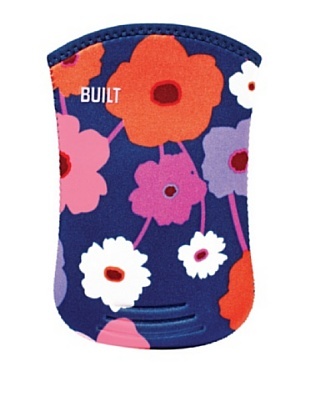 Cheap Mama Chick: BUILT NY Tech Cases from $5 Shipped! 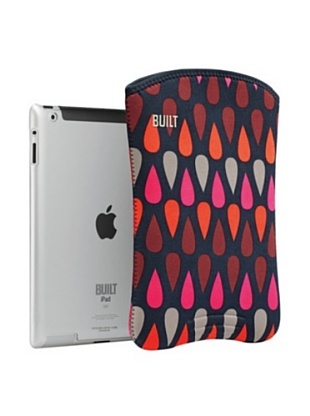 BUILT NY Kindle, ipad, tablet, ipod, laptop cases start at just $5 shipped through MyHabit.com (part of Amazon) today. Free shipping is included! 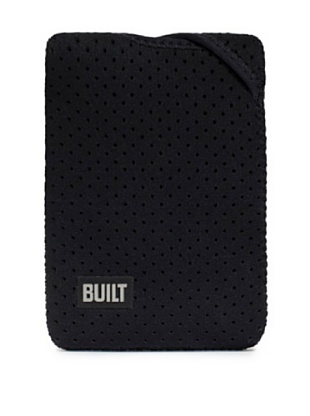 Dotted Kindle sleeve pictured $5 Shipped. 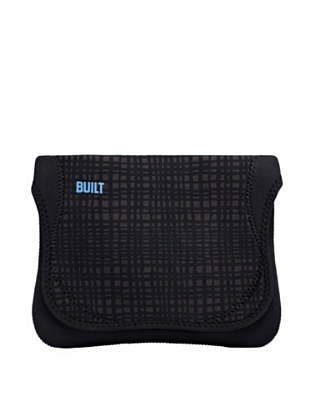 You can find these sales HERE from MyHabit.com!